DMW boss, Davido has responded to alleged slapping of Kizz Daniel's manager, Tumi Lawrence at his concert. Speaking to LIB yesterday morning, Lawrence revealed what really happened at the event and how he was slapped. 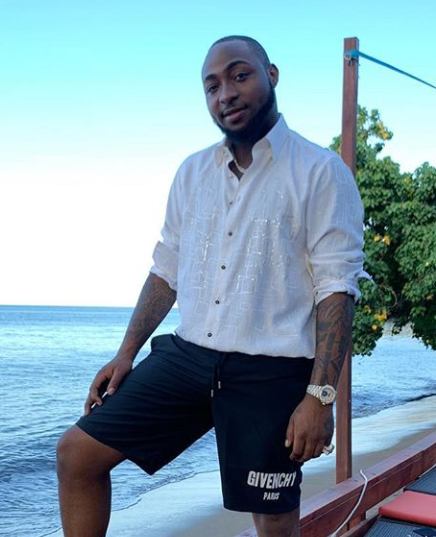 In Davido's response on Twitter yesterday, Davido said he didn't slap him and he went on to say, 'Ok kiss Daniel manager I apologize for doing nothing'.